It’s possible to get even more savings even shopping through BeFrugal and Ebates which are FREE cash back sites. Definitely use these to maximize savings! 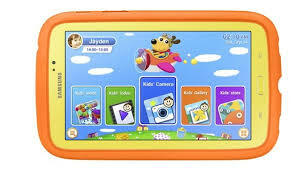 I bought the Samsung Galaxy Tab 3 Kids edition on Best Buy and 2 video games at $29.99 each. I got 2.5% cash back from BeFrugal AND earned 189 Best Buy rewards points. 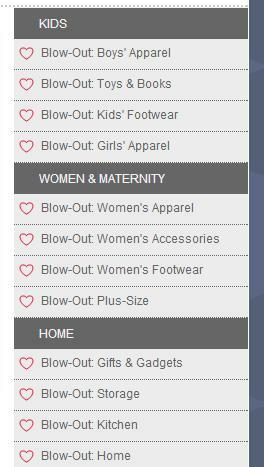 Zulily is having blowout sales in lots of categories tomorrow: women’s apparel, kid’s apparel, shoes, toys, gifts, kitchen, etc. If you’ve ever seen these sales you know that things sell out fast during these sales because the prices are amazing. This is a good opportunity to grab early holiday gifts, winter shoes, bakeware, etc. If you don’t have a free account with Zulily yet, sign up today so as soon as you get on the site tomorrow you can start grabbing deals! Are you in the market for some new audio equipment? Some new speakers for your computer? Surrounds sound for your living room? A portable speaker you can hook to your phone and take with you on vacation? 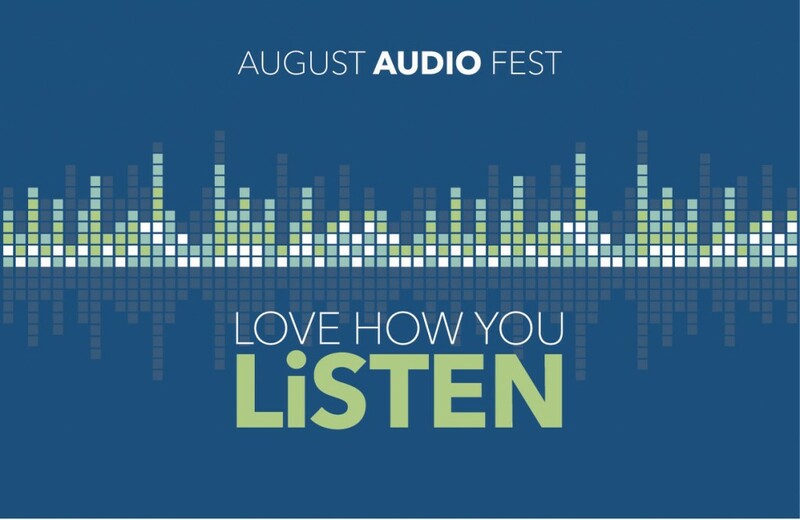 Whatever kind of speaker or audio system you’re looking for you’re gonna want to check out the Best Buy Audiofest happening at your local Best Buy store August 3 – August 31, 2014. During Audiofest at Best Buy you’ll be able to test and try everything from bluetooth speakers and headphones to home theater solutions and car audio. 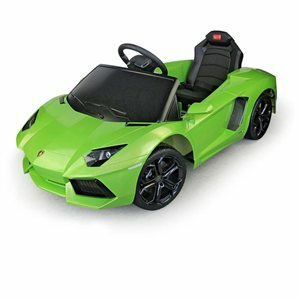 You’ll also find the best offers on these products through the month of August. They already have the best selection of audio products so this is the time to upgrade your audio and “Love The Way You Listen”. One item that you’ll be able to find at Best Buy’s Audiofest is the HEOS by Denon. 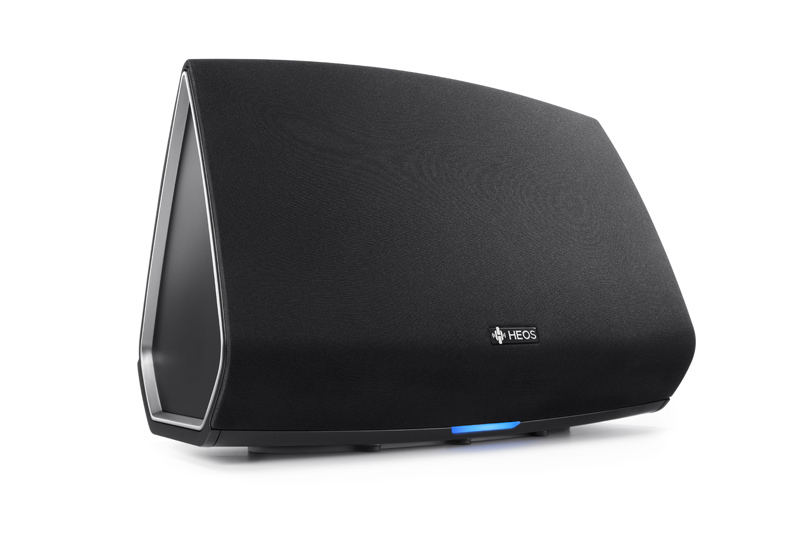 The HEOS by Denon is a wireless multi-room speaker that allows you to stream music to any room in your house. It’s portable design make it easy of you to take it from your living room, to the kitchen, or even the bedroom if you like. HEOS by Denon works with select iPad, iPhone, and iPod models and some android devices, Machspeed, and SanDisk devices. You’ll need to download a free app to use the device with your wireless devices. If you don’t have wifi and need a wired connection. It has a USB port and auxiliary input for a wired connection to your devices and an ethernet port for wired network connection. It comes with the cords you need for each action. 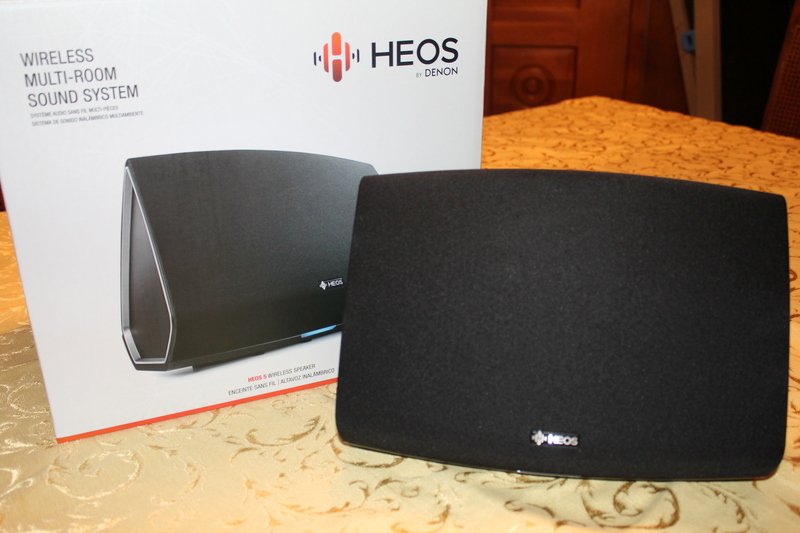 I received the HEOS 5 by Denon to review for the Best Buy Audiofest. I’m gonna be perfectly honest, I sometimes get a bit intimidated by wireless devices. I almost never get something working right away. I’m usually troubleshooting, switching cords around, and reading/rereading the directions to figure out what I did wrong. So here I am receiving this awesome sounding speaker and I’m wondering if I can make it work to do a proper review. I took the HEOS 5 out of the box. It was slightly bigger than I expected and a bit heavier than what I thought it would be. It had a nice looking design though. There weren’t many buttons on the speaker but a lot of jacks and outlets in the back for all the connections you can choose. There was a quick start guide along with some attachment cords and booklets regarding warranties, etc. I set mine up in my kitchen. To start using the device the directions simply stated to plug in the speaker, download the free HEOS app, connect your device to the speaker (the app gives you simple instructions and it seriously takes only 5 seconds), then use your app to select music. 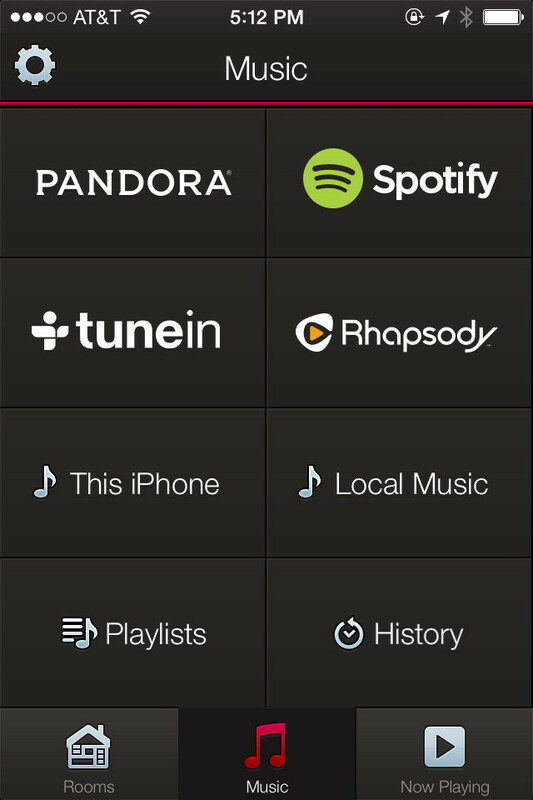 The app allows you to play music from services you may have like: Pandora, Spotify, or Rhapsody, you can play songs from iTunes or other music libraries on your device or computer, and …this is the coolest part I think…you can select the tunein option to stream radio stations from just about anywhere: Local, other countries, or online only stations. How cool is that right? We’re actually headed to Ocean City, MD in the near future and I was able to stream Ocean City radio stations. Great for me because I heard commercials for different restaurants and activities going on in the area. I just might learn something for our trip. You can actually set it up for different rooms in our house. It will ask you when you first connect. So if you want different playlists set up for our bedroom than your kitchen, you can do that. I was floored by the sound that came out of the speaker. The base was amazing, the sounds was crystal clear. There was no crackling, garbled sound. This is probably the clearest I have ever heard my music or radio stations before. I also did a YouTube video to show you the speaker in action. It’s a little longer than my typical video but to show you what I did I think the speaker warranted a longer video. PS I still had my phone connected to the speaker but I can actually use the app with my phone wirelessly to access music. You only have to hook it directly to the speaker initially to connect your device and if you don’t have wifi. As I mentioned this HEOS speaker is the HEOS 5 ($399) that I’m reviewing which is the mid-range speaker which is idea for medium to large rooms like bedrooms and living rooms, there is a smaller version called the HEOS 3 ($299) which is ideal for smaller rooms like bathrooms and bedrooms, and there is the larger version, HEOS 7 ($599) which is ideal for large spaces like great rooms or 1st floors with open floor plans. I know it’s a bit pricey but if you are looking to invest in a quality portable/wireless speaker you won’t be disappointed with this one. I encourage you to visit Best Buy between August 3 – August 30, 2014 to see this speaker in action for yourself. Listen to the sound quality. If you do, I’d love for you to come back here and tell me what you thought. If you’re ready to buy this now you can purchase it HERE, during the audiofest online on Best Buy (NOTE: this link will work August 3 – 30, 2014) or in person at your local Best Buy store. Are you in need of some new audio equipment? What would you like to see at Best Buy Audiofest? What feature did you like the best on the HEOS 5? Love me a good Gymboree sale. On Wednesday January 29 ONLY Select Knit Tops are $3.99 at Crazy 8. I love the deals at Crazy 8. 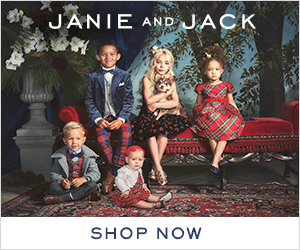 Sales like this are good stock up sales for next year for your kids. 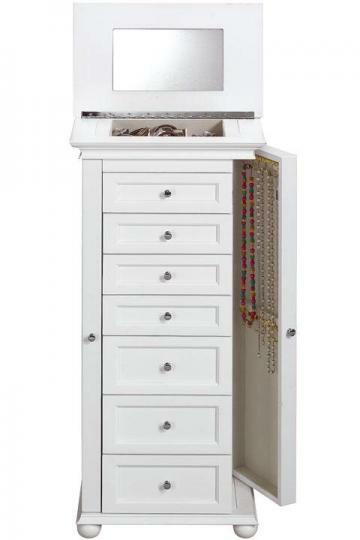 Put clothes away for gifts, back to school, or next winter! 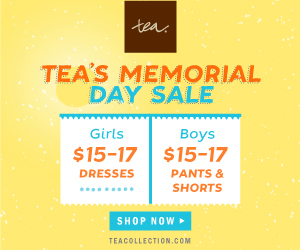 Check out the sale. What sale piece is your favorite.